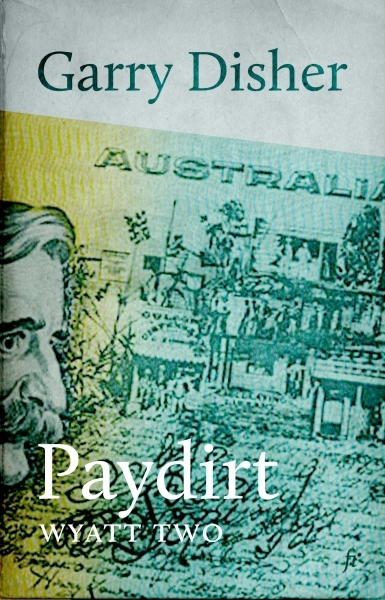 This time it’s a payroll and bank run in the north of South Australia, an outpost town suddenly transformed by a pipeline construction project that brings petty crime, prostitution—and opportunity. It’s a town with its own secrets and Wyatt isn’t quick to trust at the best of times. But he’s on the run and he can’t afford to be choosy. This is another masterpiece of orchestration and unravelling, anchored by an unforgettable ticking-clock sequence that will keep you swiping those pages. Fans of Garry Disher’s other writing may recognise the landscape and some of the place names of The Sunken Road, and fans of noir and hard-boiled fiction will find a fascinating extension of the genre.